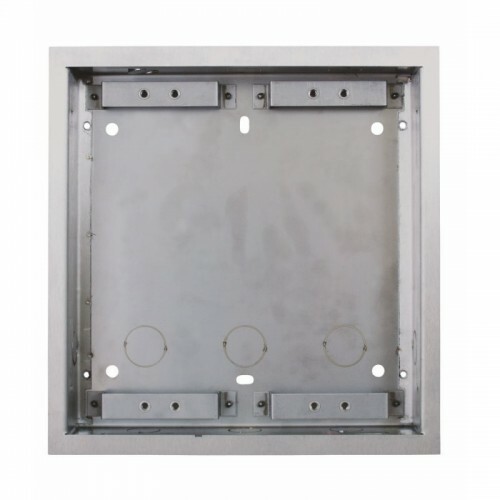 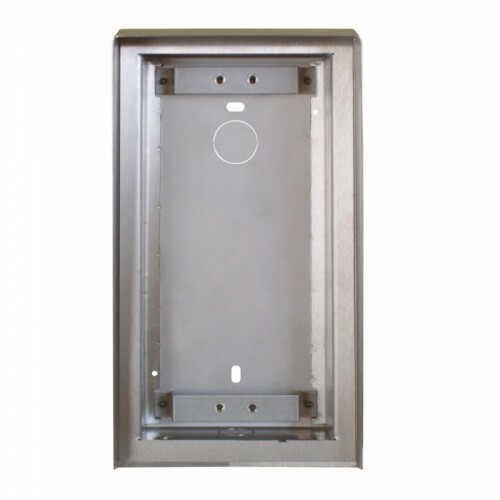 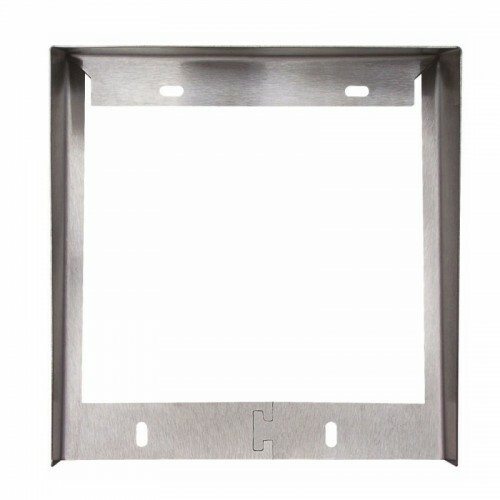 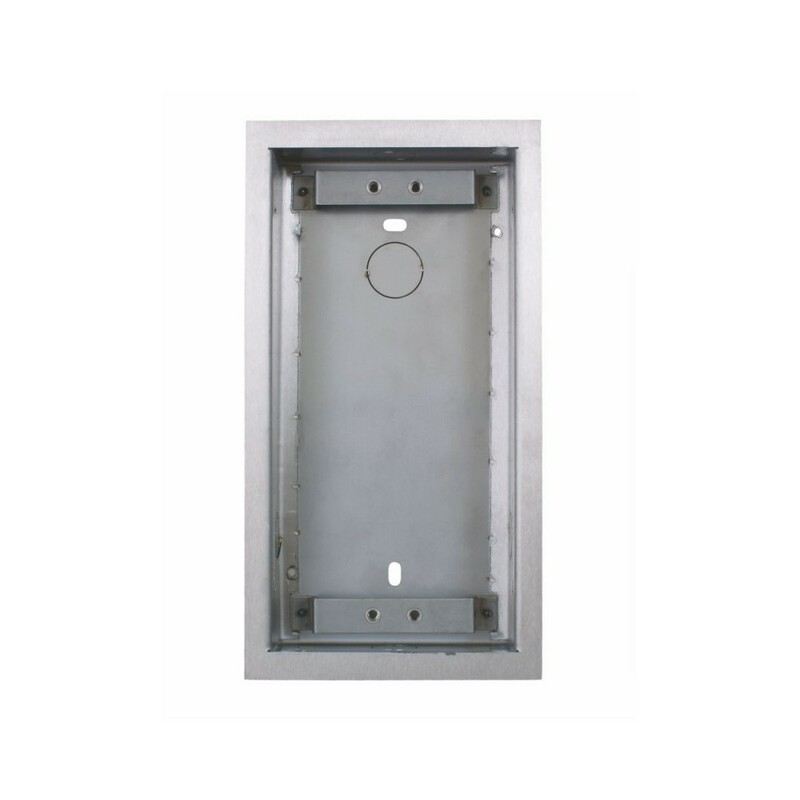 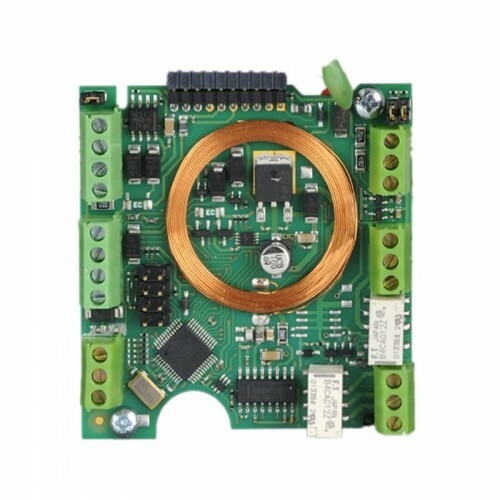 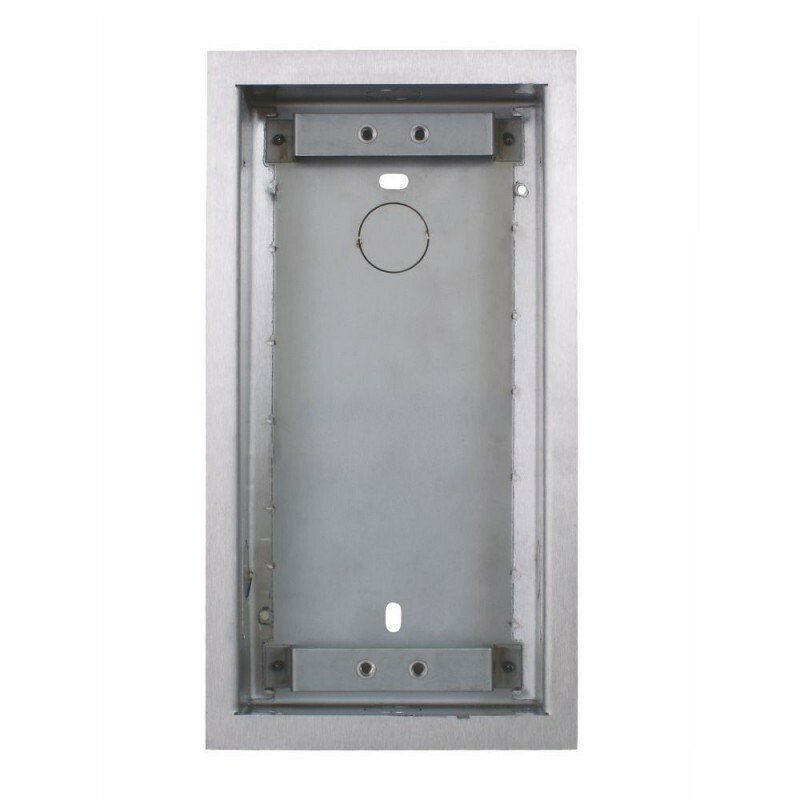 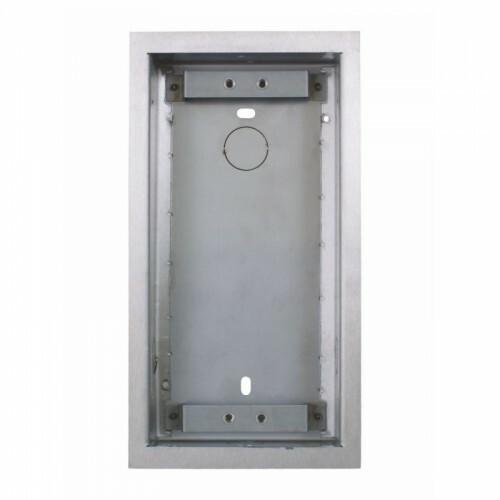 The 2N® flush fixed box for 1 module 9135351E is an all-metal constructed backbox for flush-mounting of 2N® IP Vario intercoms, Door Controller and Extender Panels. 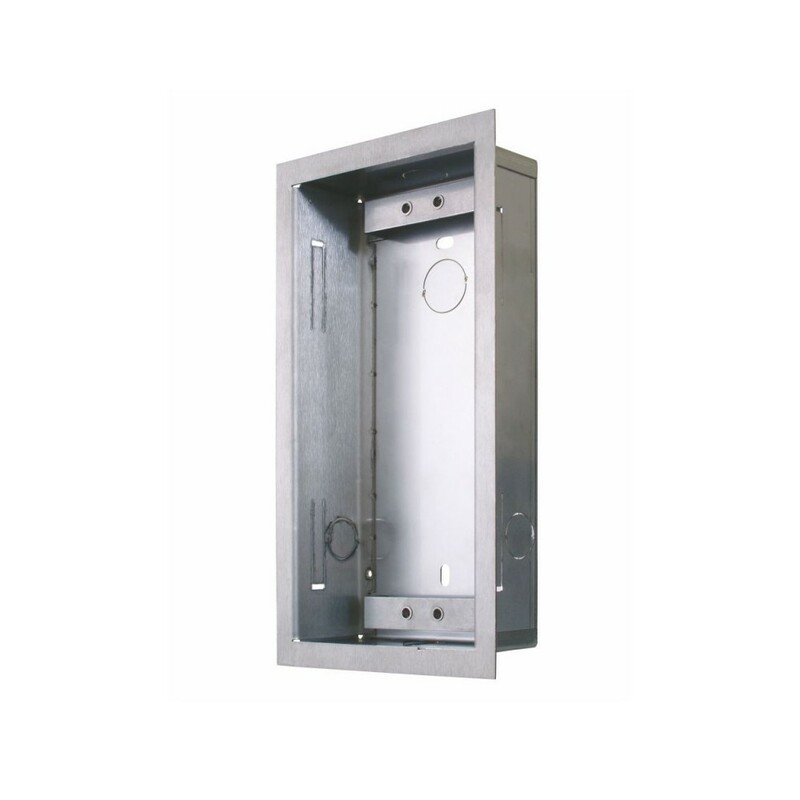 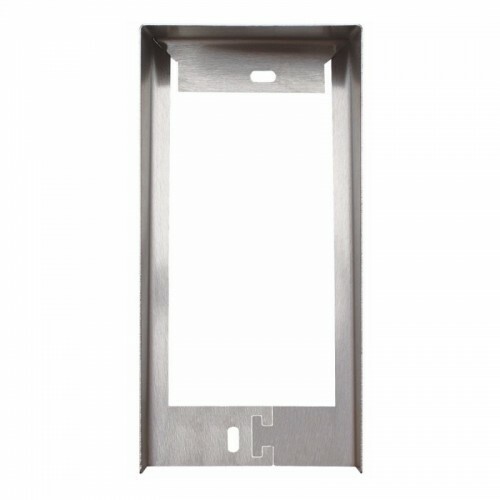 This robust back-box can be used for both indoor and outdoor installations and accepts only one 2N® IP Vario device. 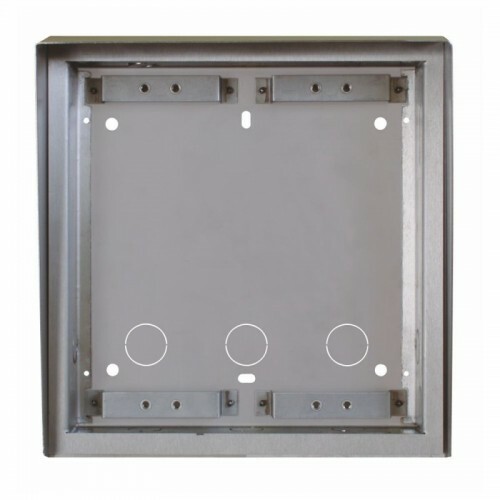 This unit can also be used in conjunction with a single module Roof for improved weather protection.